Samsung will reveal the Galaxy Note 9 with the new wireless charger that has a certification of the FCC. The upcoming wireless charger is said to have a two charging pads and it will be hailed Wireless Charger Duo. The two pads are created with different angles; the one is vertically while the other one is horizontally made. 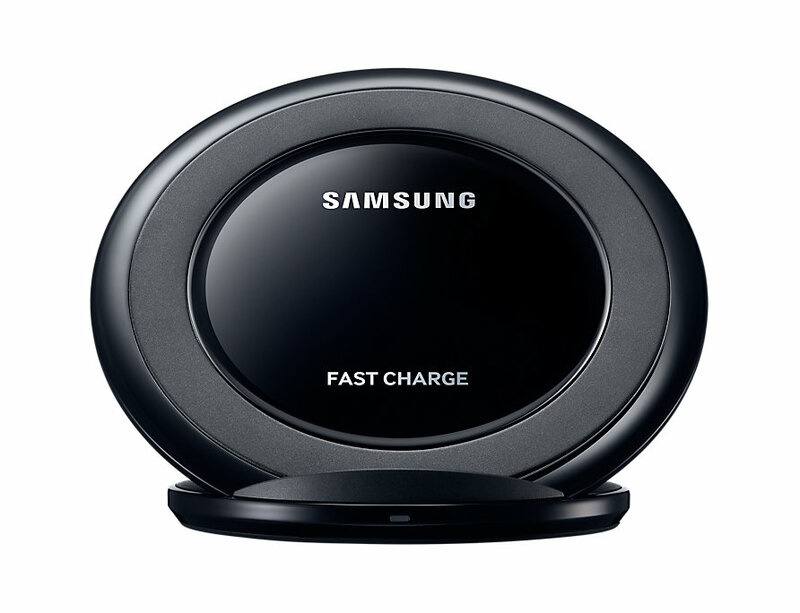 The Wireless Charger Duo has an ability to charge two different devices such as Samsung Watch, compatible with Qi certified products, or Samsung phones. The charger also has a wall charger with AFC 25W. The battery capacity of the wireless charger has not yet revealed but according to the photo of a Twitter user, Roland Quandt, it is a dual fast charging. The company has not yet confirmed the upcoming wireless charger that leaked online. The price and other information about the device have not yet revealed.